According to the news, the government has been using the IRS to target it’s enemies, nearly of all of which have committed the crime of not drinking the President’s Kool-Aid. Well, I’m not sure what I did wrong. Made one too many Obamacare jokes? Offended some IRS official who looks like The Fat Guy eating a cheeseburger and took it personally? 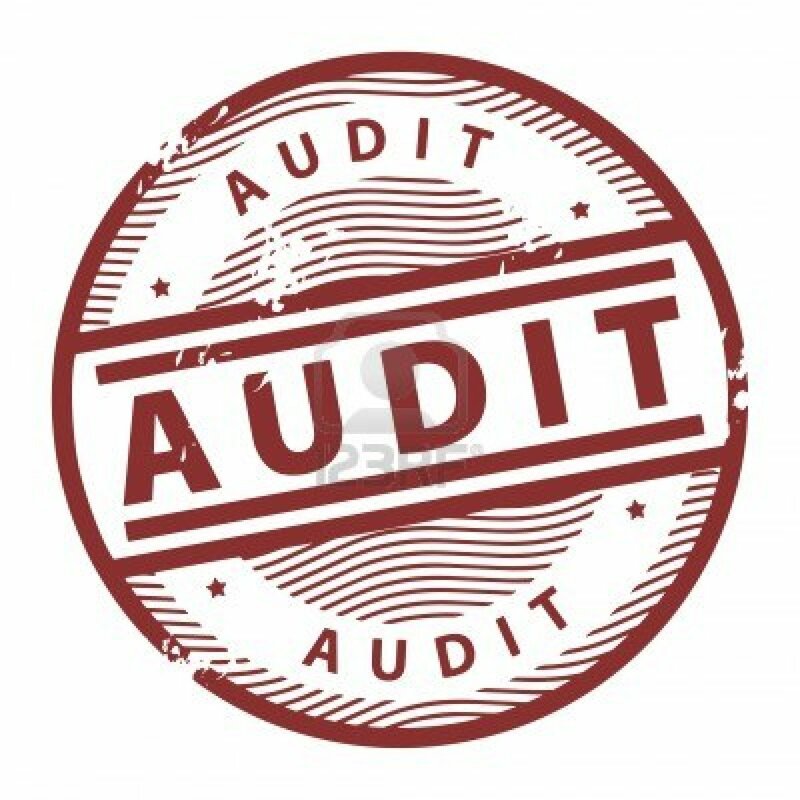 I don’t know but I was just audited. ME! Mr. Blog! Who could be less of a threat to our nation than I am? I am the Teddy Bear of Bloggers©. Ok, well, it wasn’t the IRS and it wasn’t the Federal Gov’t, it was the NY State Department of Taxation. (But I still blame Obama! It’s easy and trendy!) I got a thick letter in the mail telling me I owe them $81 from 2010. It was about 8 pages, 5 of which were nearly incomprehensible and 2 of which were totally incomprehensible. The other page had my name and address, which they got right. So how did they calculate that I owe $81 dollars? I have no idea. There is a chart which shows my 2008 information (consisting of amount owed:$0, amount paid:$0, penalty:$5, and balance:$0) and compared it to my 2010 information, which seemed to be filled with random numbers and Greek characters, and the final box said balance:$81. So somehow, by a seemingly random confluence of my 2008 taxes, my 2010 taxes (what happened to 2009? No idea.) and a lot of Justin Bieber’s pot, NY State figures I owe then some money. So thanks a lot New York! (And you too Obama! I know your hand is in this somewhere!) This is just another reason to move out of this overtaxed and pothole-filled working man’s nightmare.